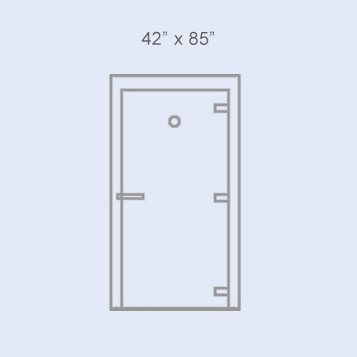 Doors | Penguin Door Co. The Best Replacement Door. We Promise. A Penguin Door is crafted from the most durable, energy-efficient, high impact resistant materials to protect and extend the life of your cooler or freezer. Our doors are 100% made in the USA, and they’re the only replacement commercial cooler and freezer doors that carry a five-year warranty. 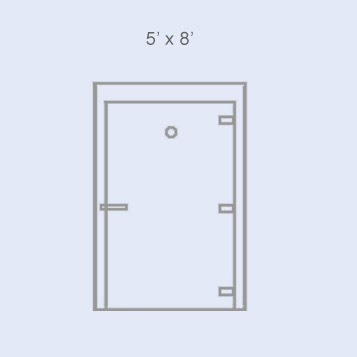 Penguin Doors are available in four sizes, and the installation will be crafted to meet your specific needs. Our expert installers survey your existing door, measure for the appropriate size, frame and trim pieces so your door fits perfectly. 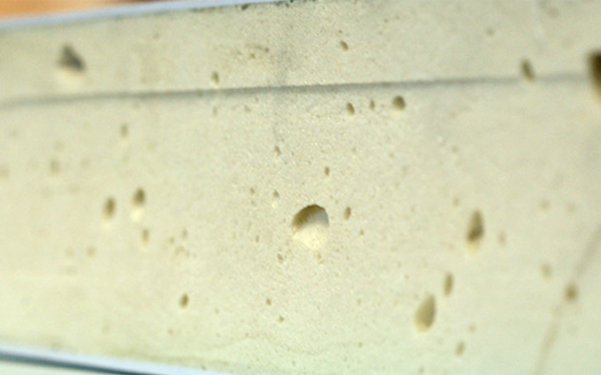 Our doors are filled with polyurethane foam that bonds to the Kydex shell, for exceptional structural integrity. 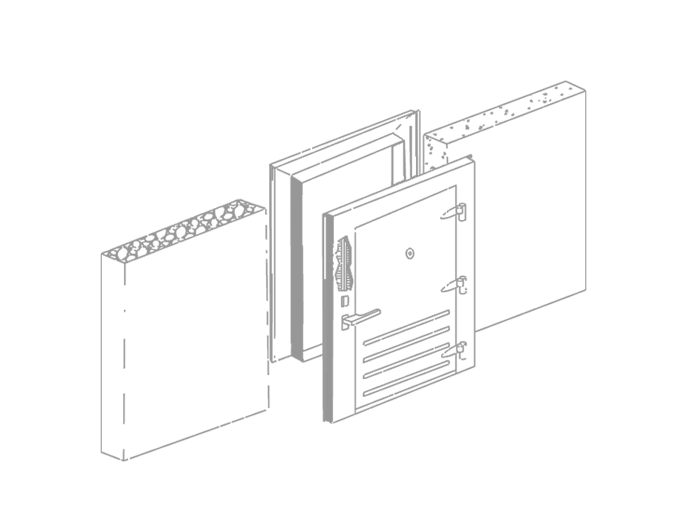 This insulation core delivers the highest R-value (thermal resistance to heat flow) per inch, so cooling systems are more energy efficient, use less fuel, and maintain consistent temperatures. 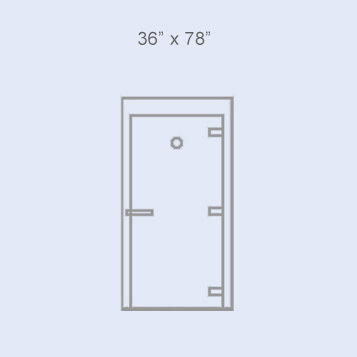 A Penguin Door is the only replacement door with a reinforced structure that withstands dings and dents. Call us today and we’ll prove it. 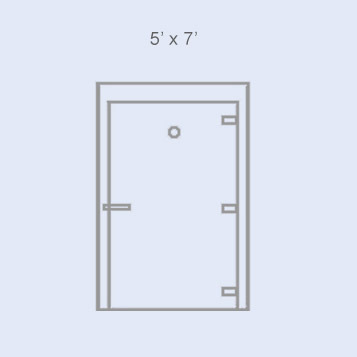 We guarantee exceptional, responsive customer service; honest, professional repairs and installation; quality, made-in-the-USA craftsmanship, and a five-year manufacturer’s warranty on every replacement door. 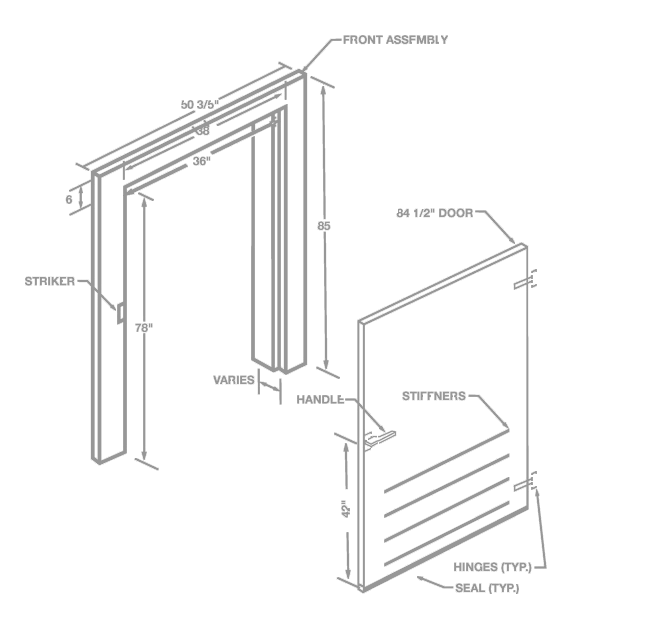 Copyright ©2016 Penguin Door Co. All Rights Reserved.